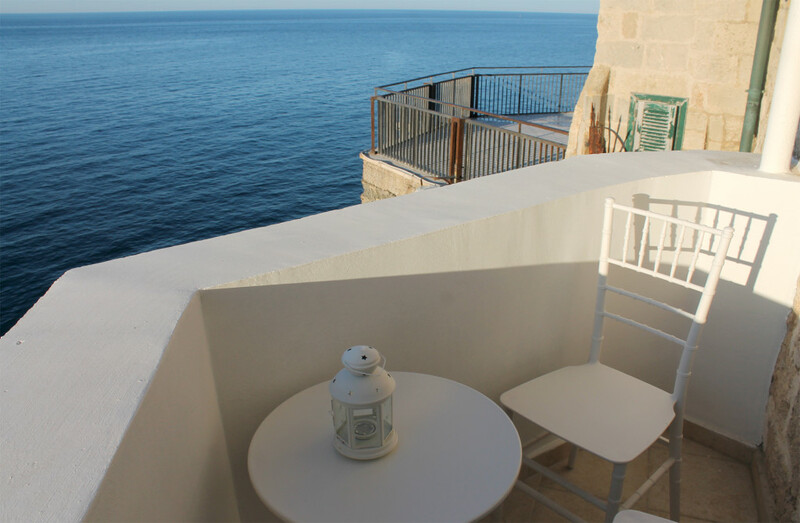 Poesia di Mare is pleased to present Armonia, the new apartment. 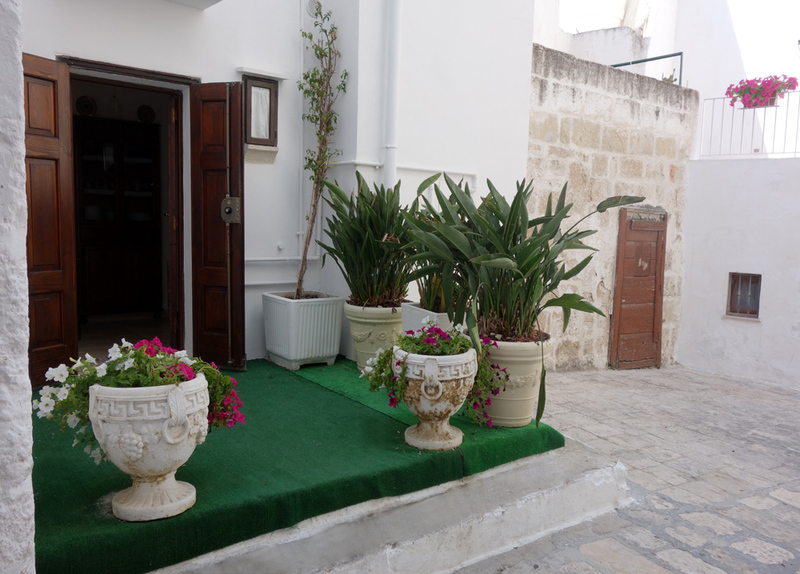 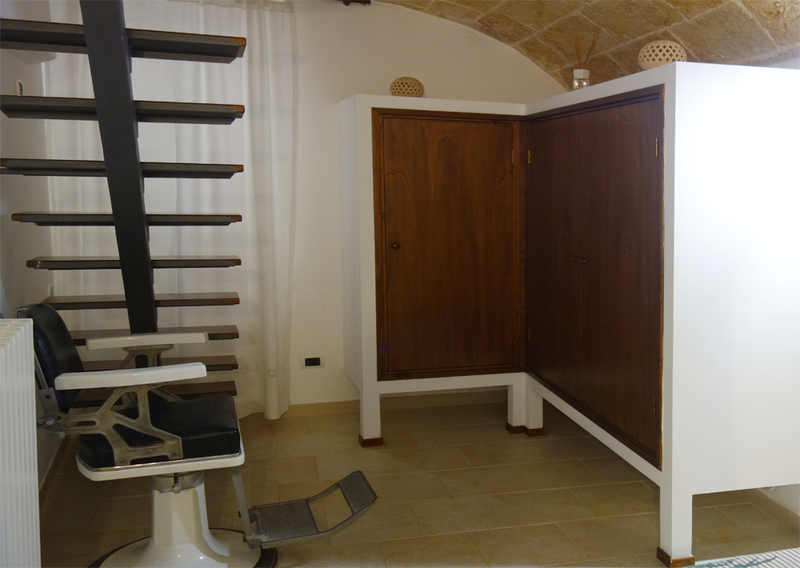 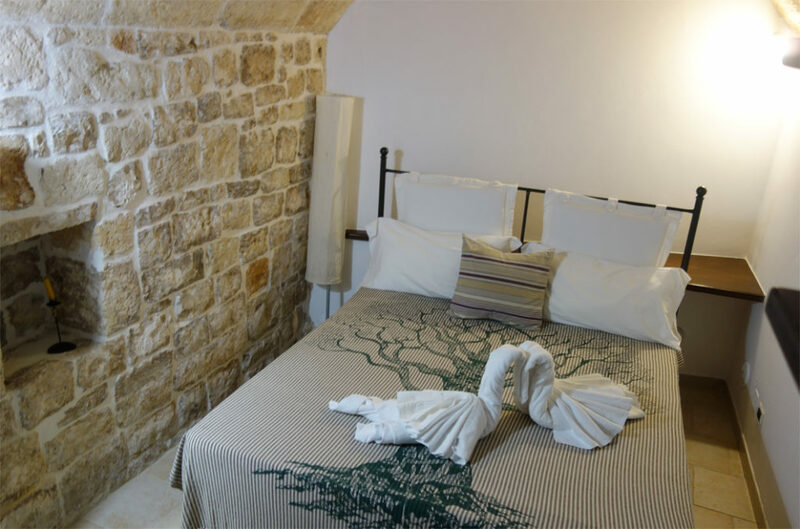 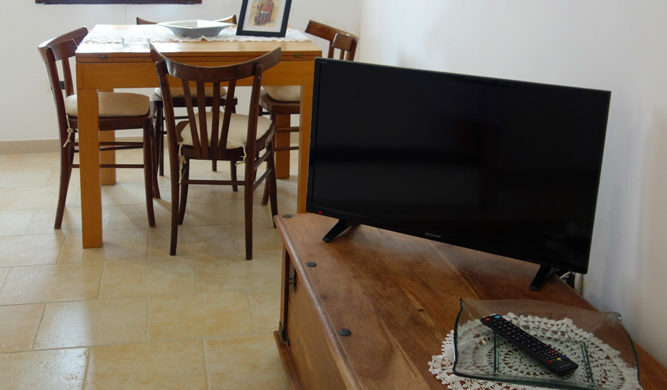 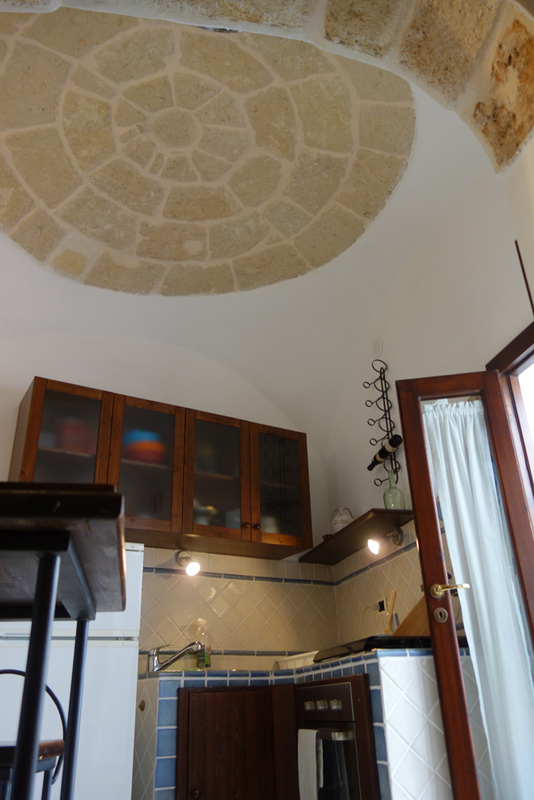 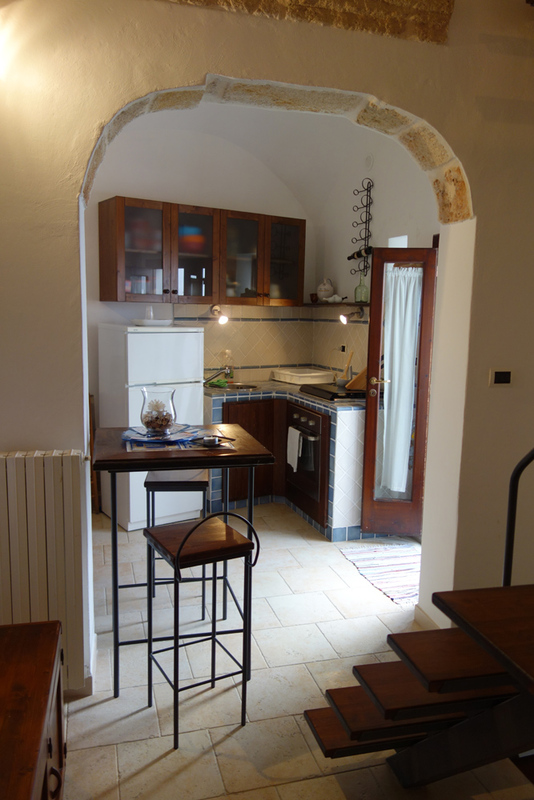 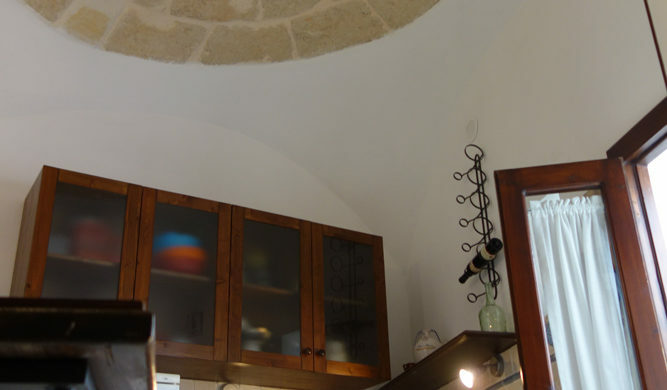 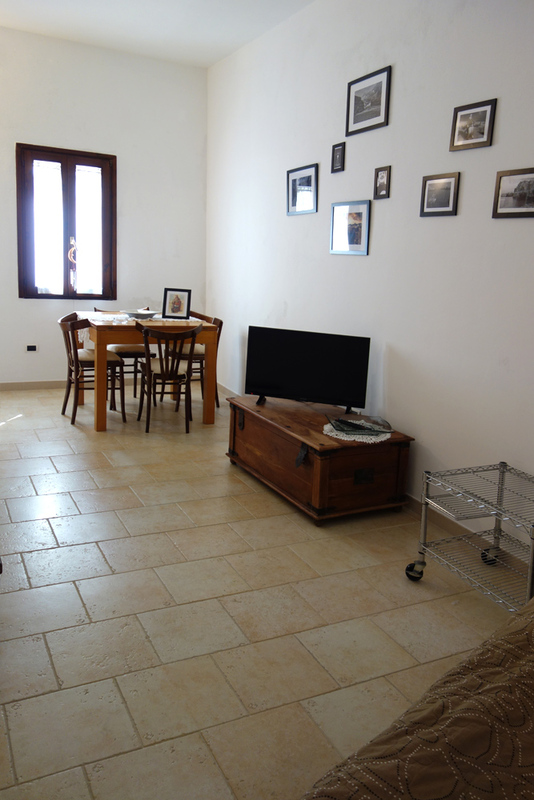 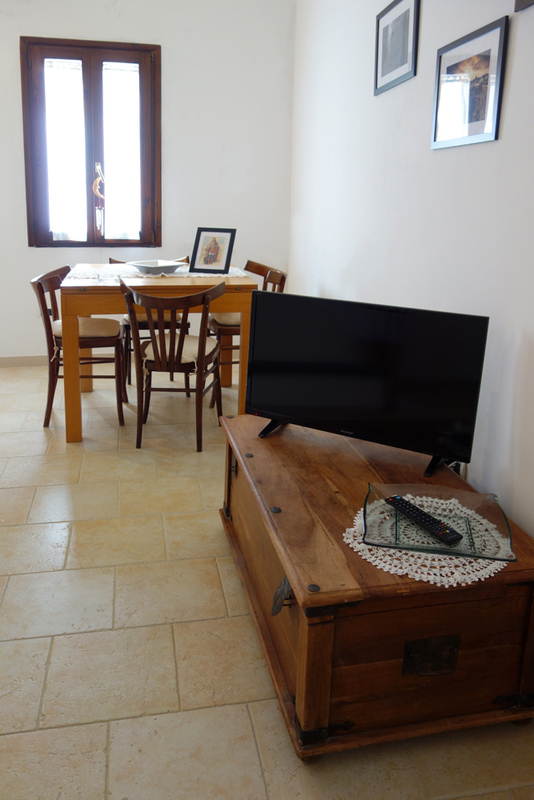 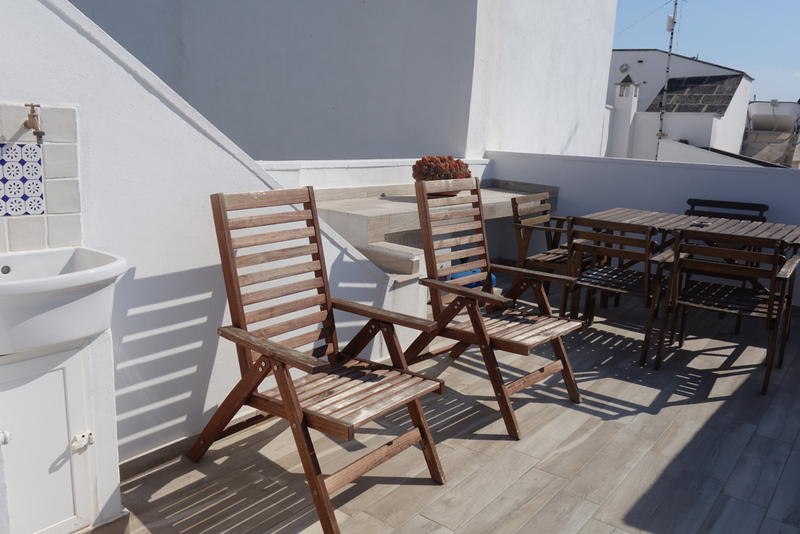 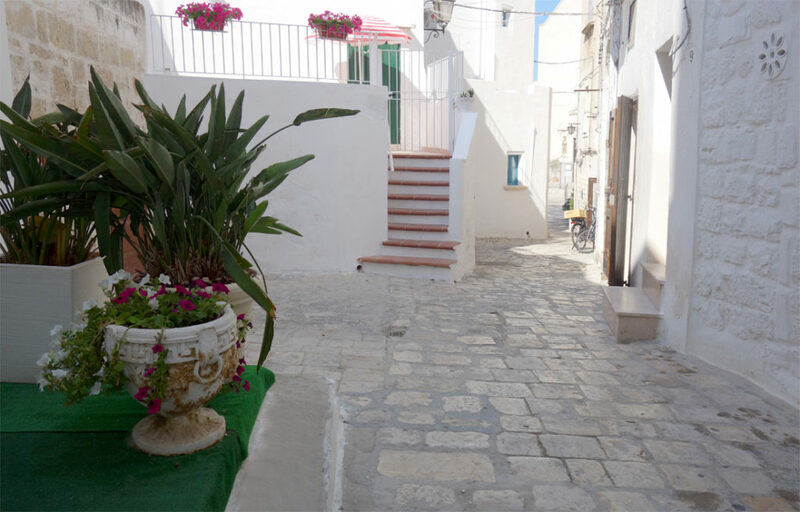 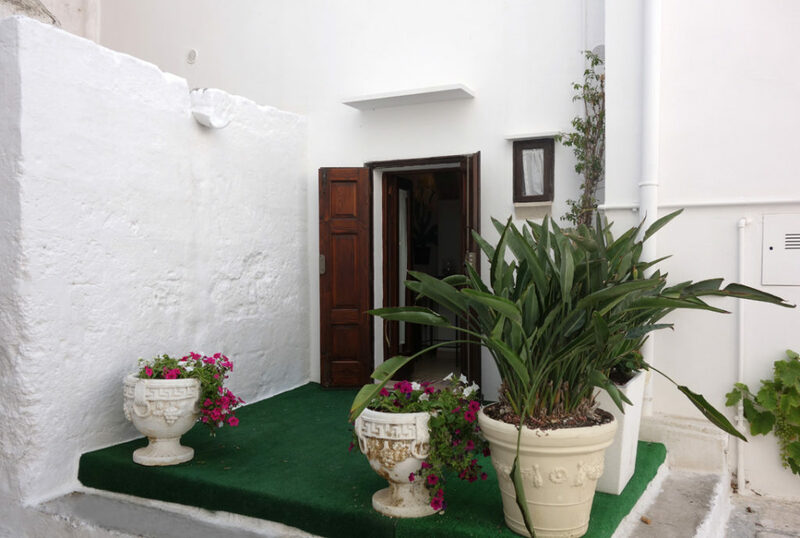 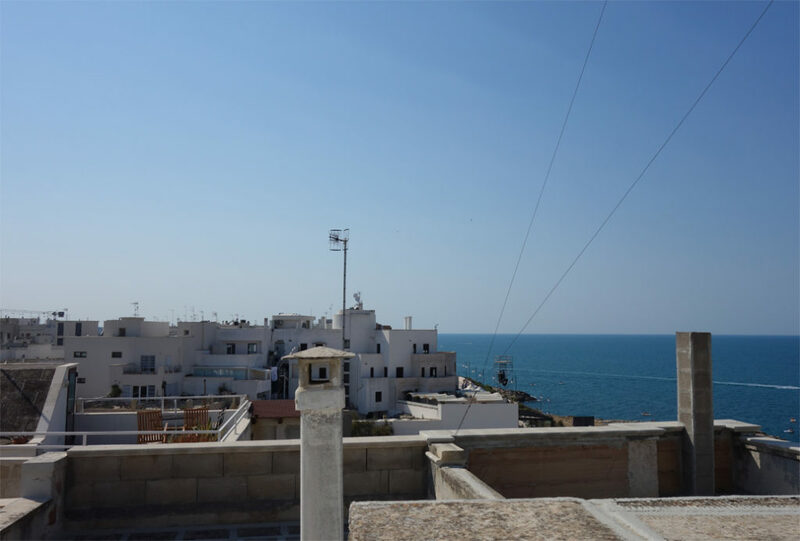 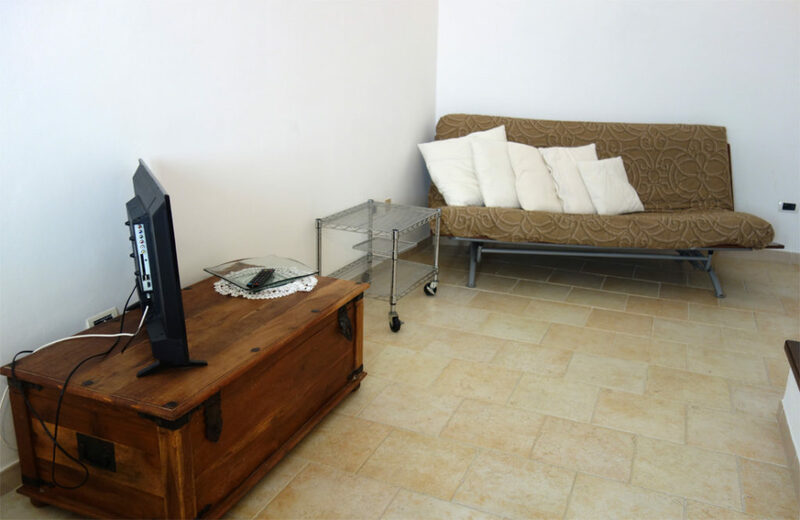 Set on three levels, Armonia is located in the heart of the historic center of Polignano a Mare, a stone’s throw from the Cathedral, in one of the most romantic streets in the ancient village. 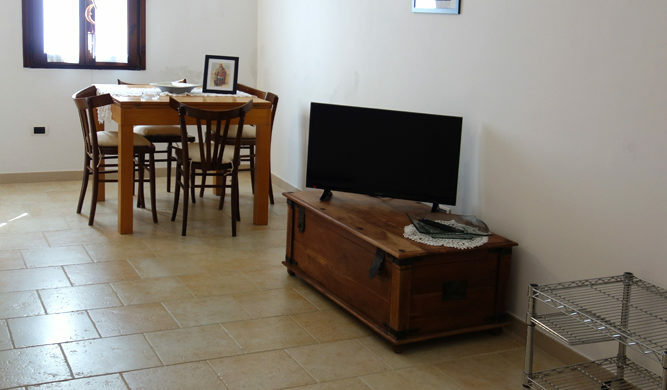 Harmony is equipped with every comfort and is ready to accommodate also groups of 4 people. 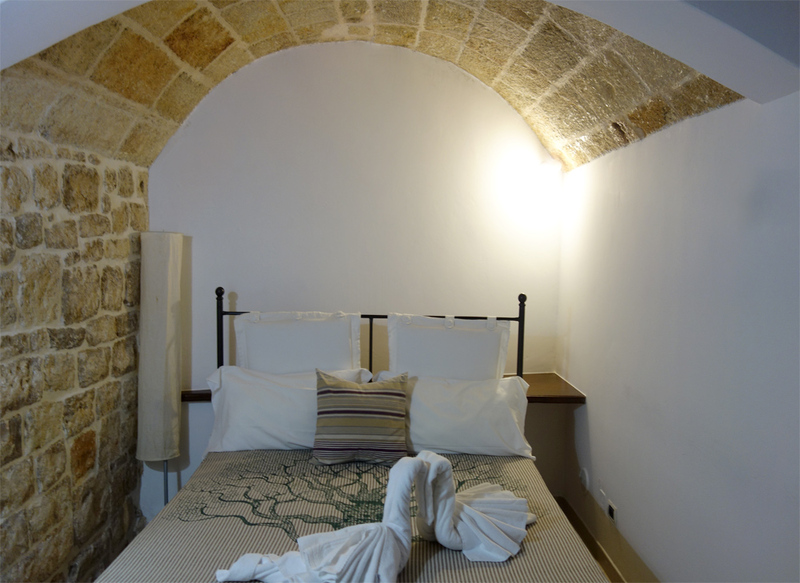 It is ideal for a pleasant stay and for maximum relaxation. 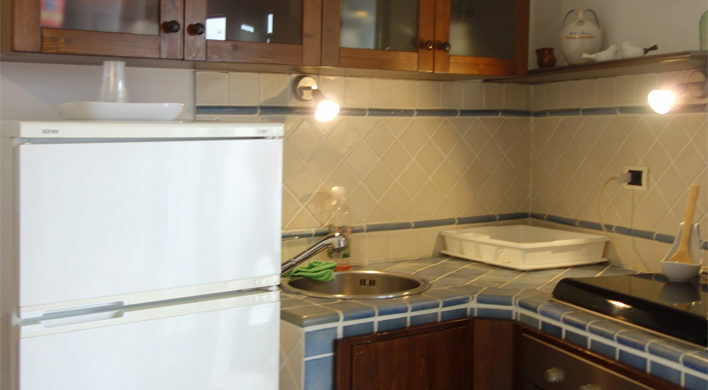 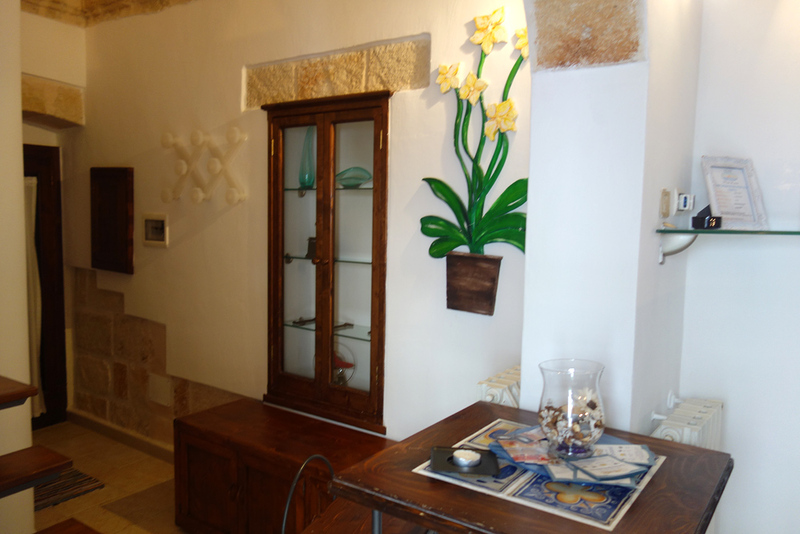 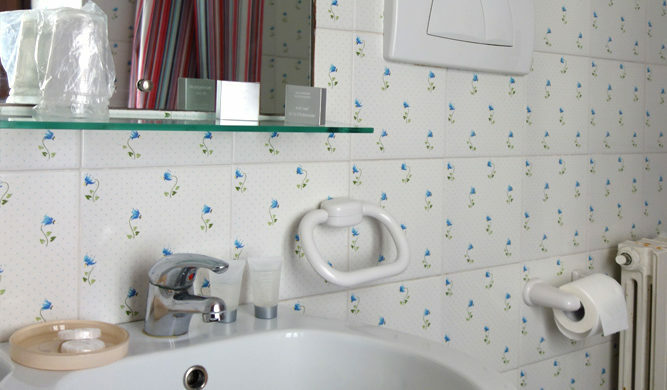 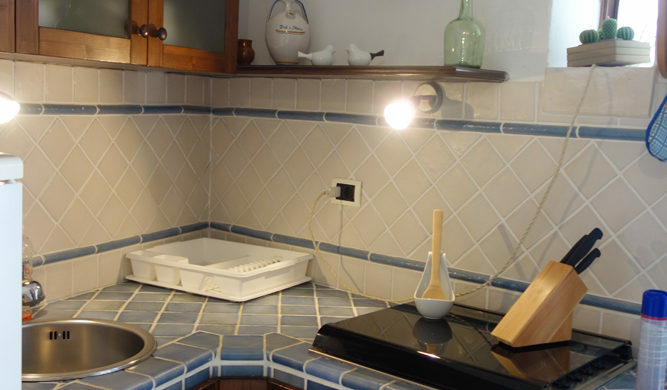 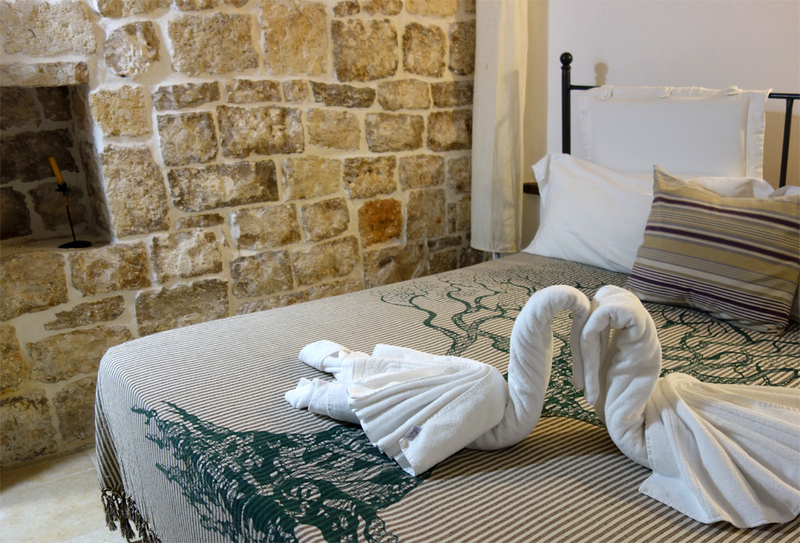 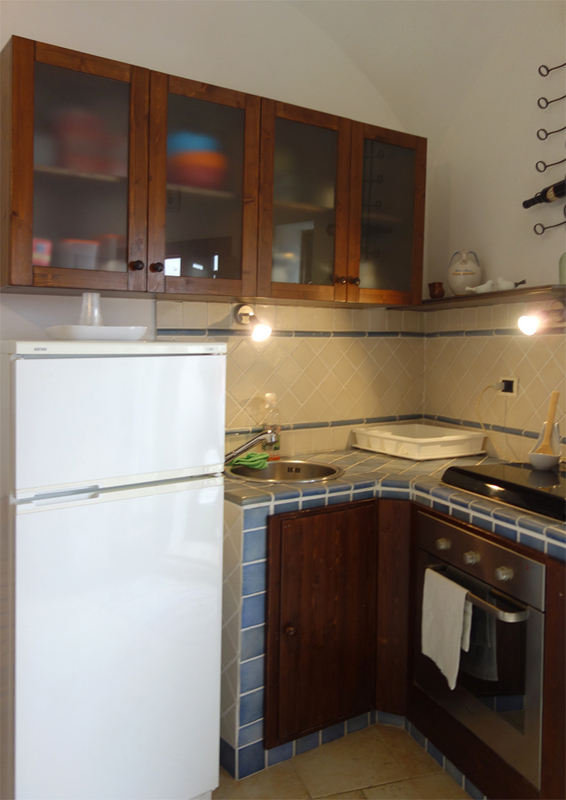 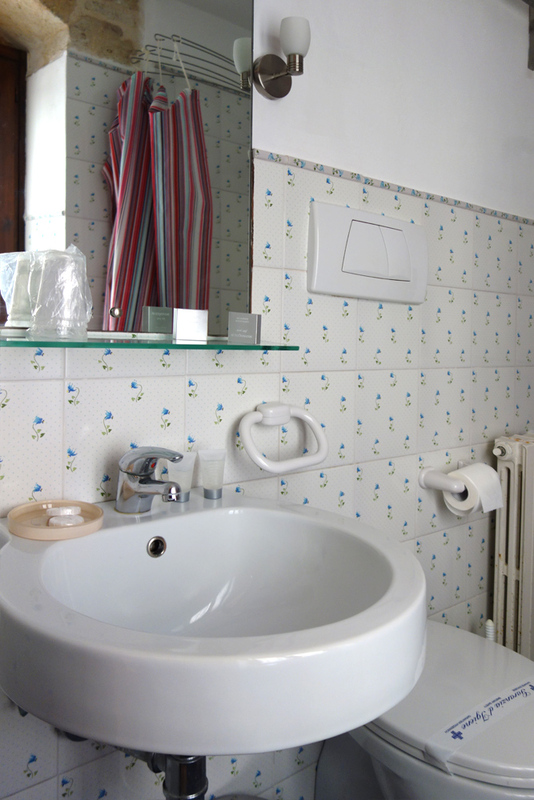 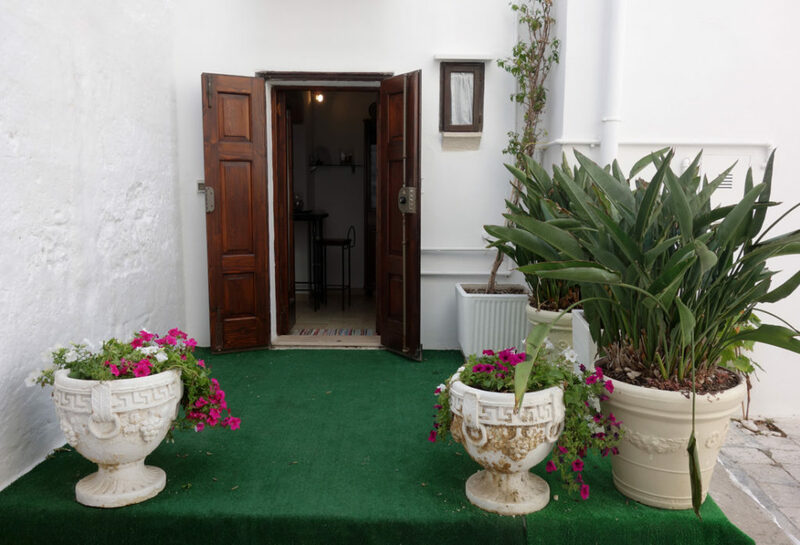 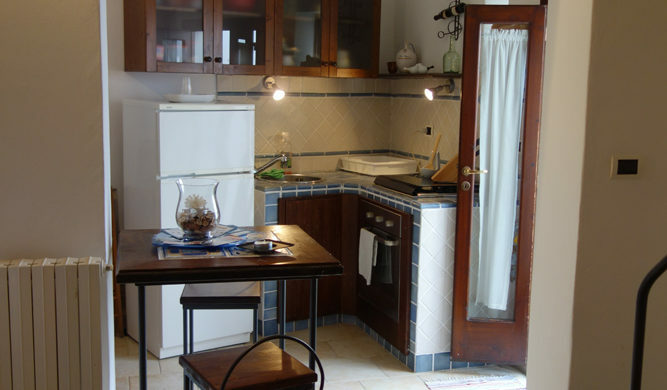 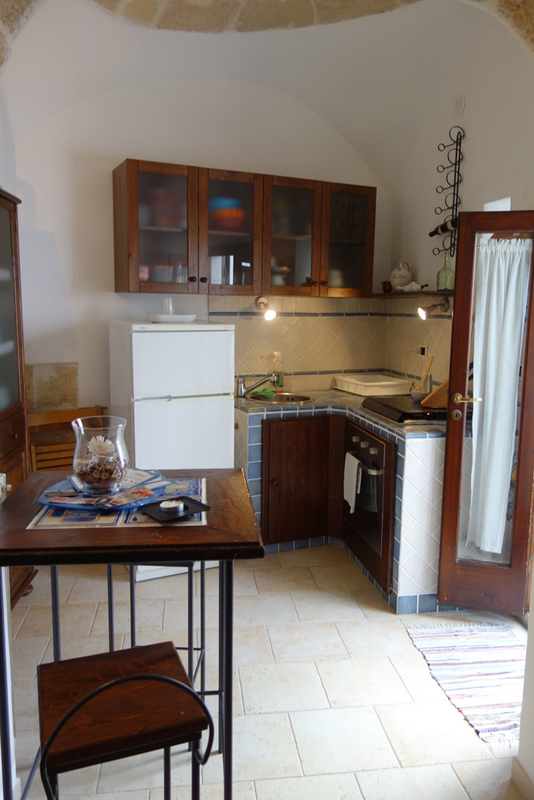 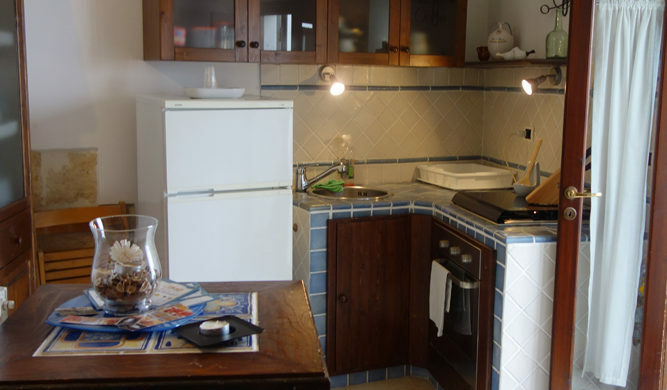 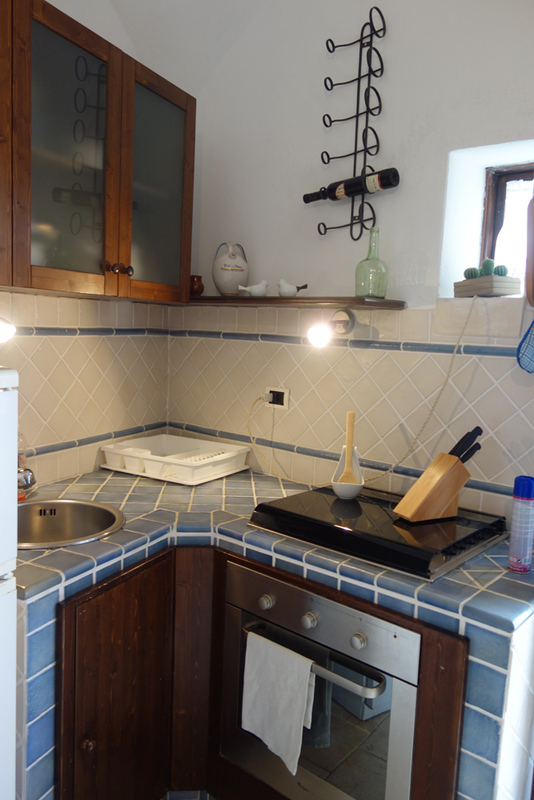 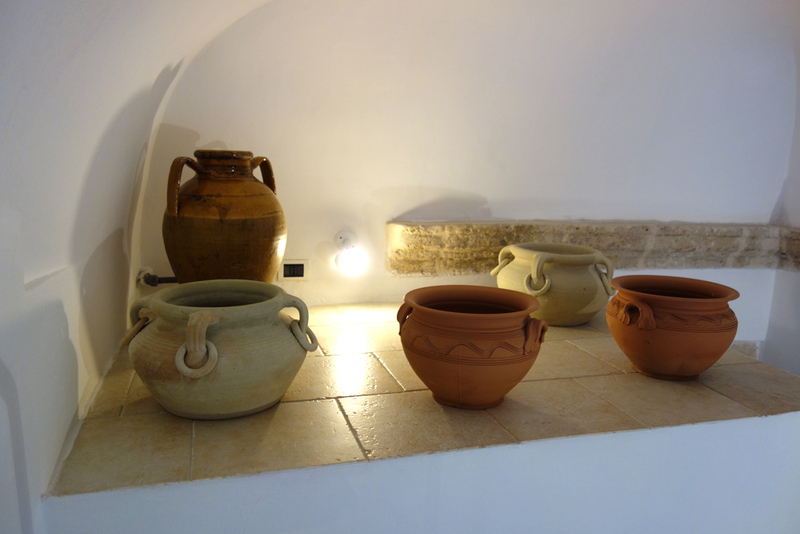 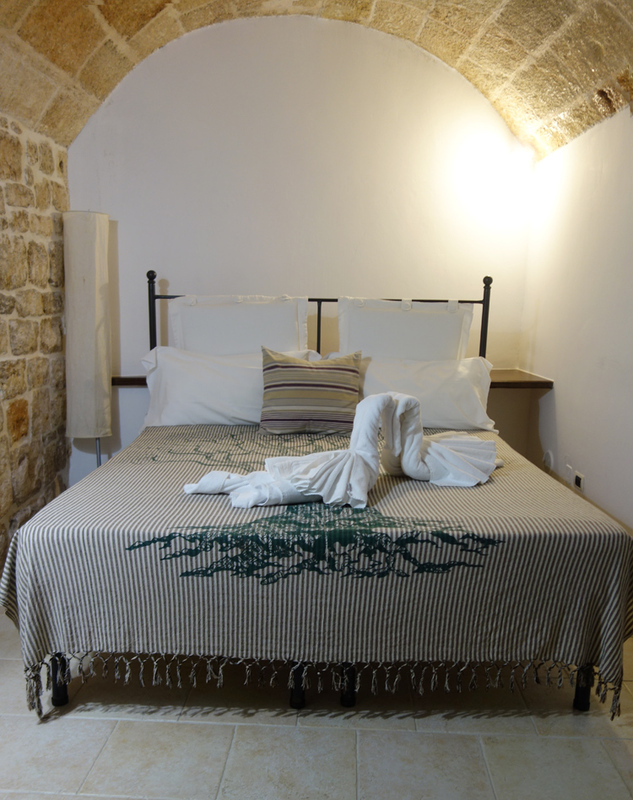 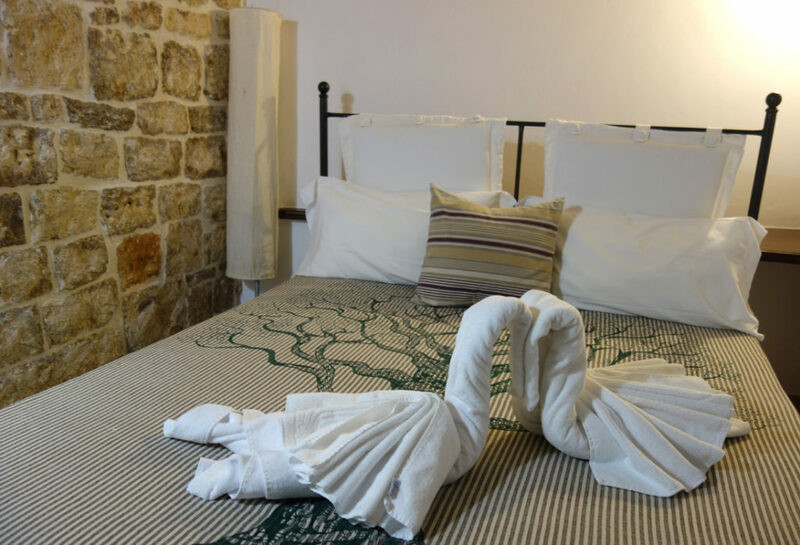 It is made in a typical house typical of the old town, so the rooms are very fresh in summer and warm in winter. 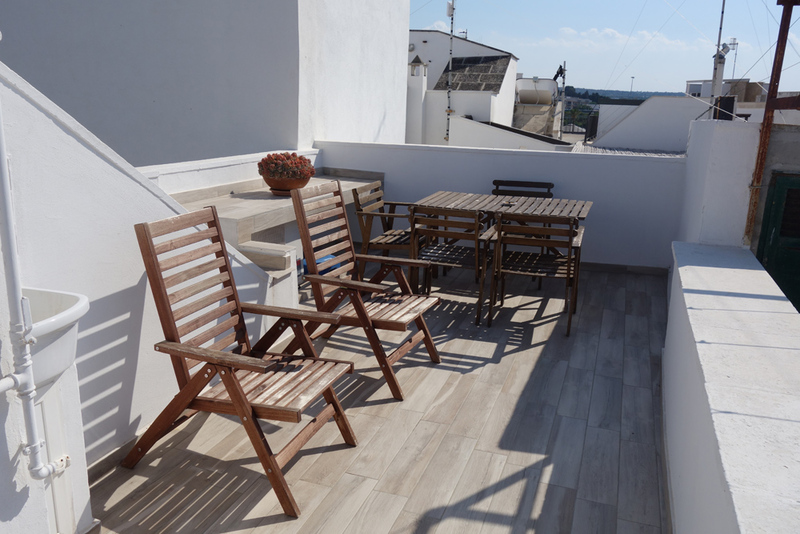 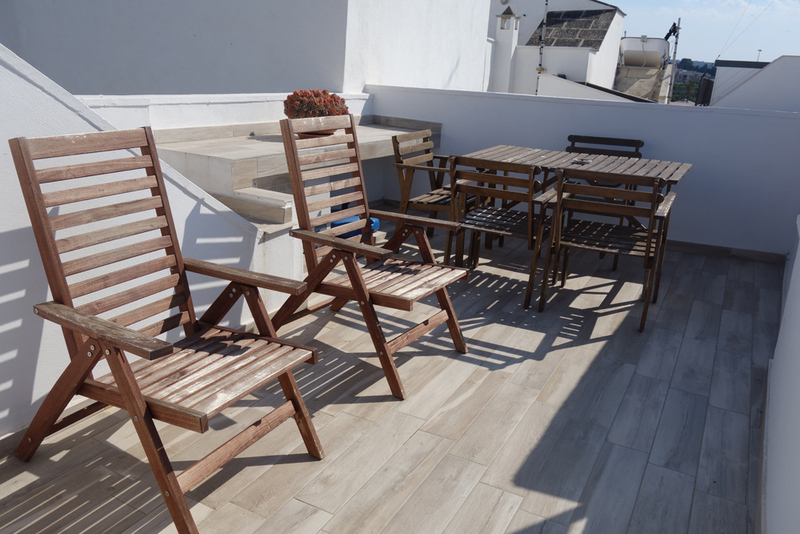 It is also equipped with a terrace with sea view. 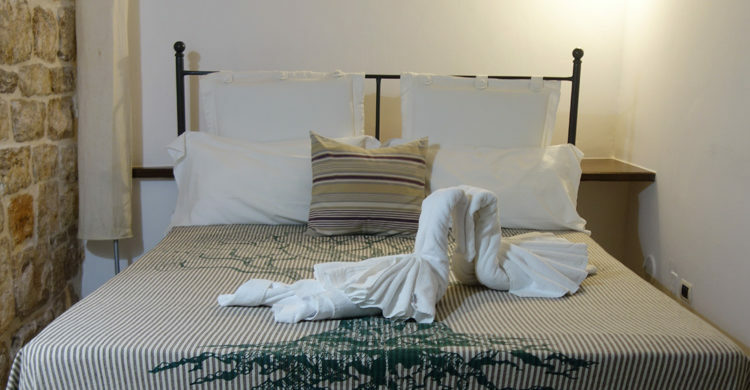 The stay is minimum three nights.